If you are a member please remember to log in to your account so that you pay the membership price. 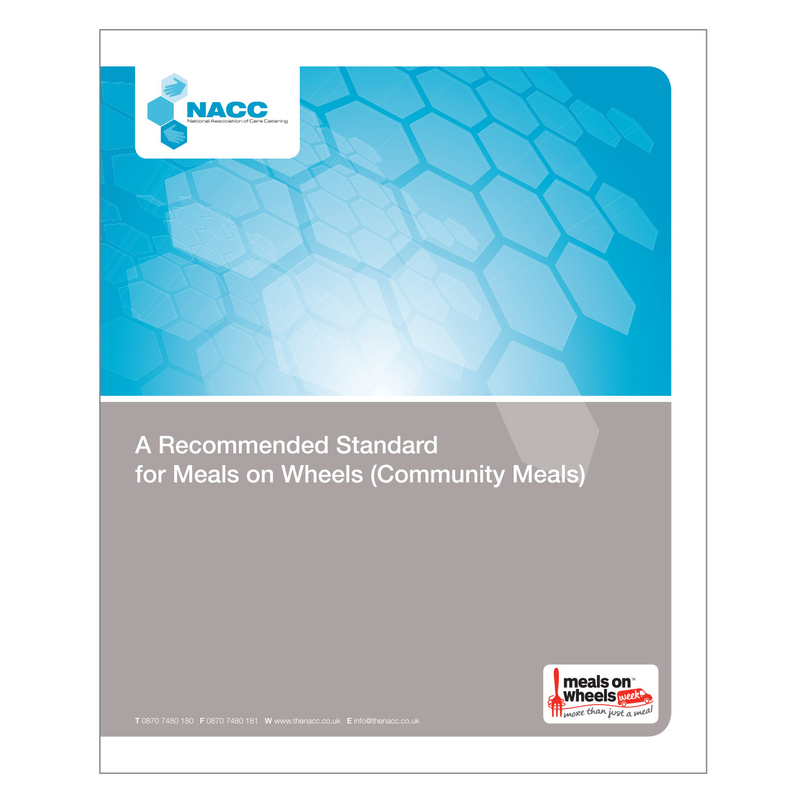 As an industry standard this document identifies the 10 Key Characteristics of a good Community Meals Service. Since it was first published in 1992 this guidance has become the industry standard, reflecting the changing nature of the provision. This most recent edition contains the 10 Key Characteristics of a good Community Meals service and reflects the needs of this diverse sector. Want us to let you know when more publications are uploaded?